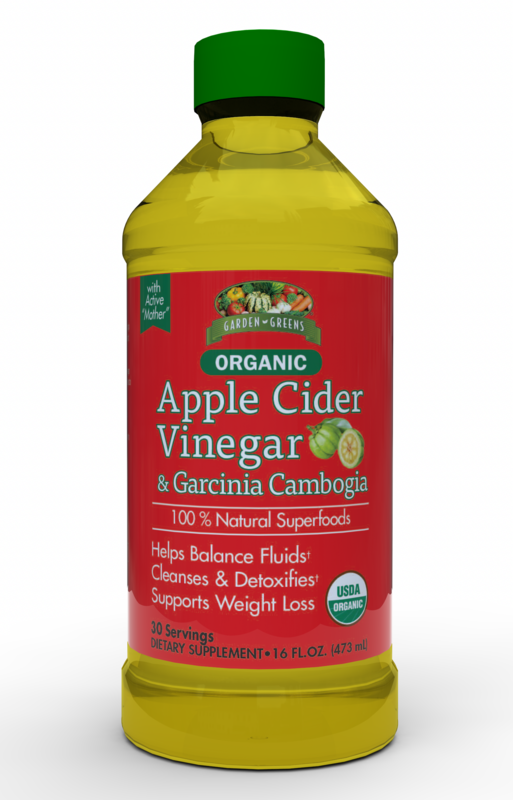 Garden Greens® Apple Cider Vinegar has been valued for centuries for its many health benefits. 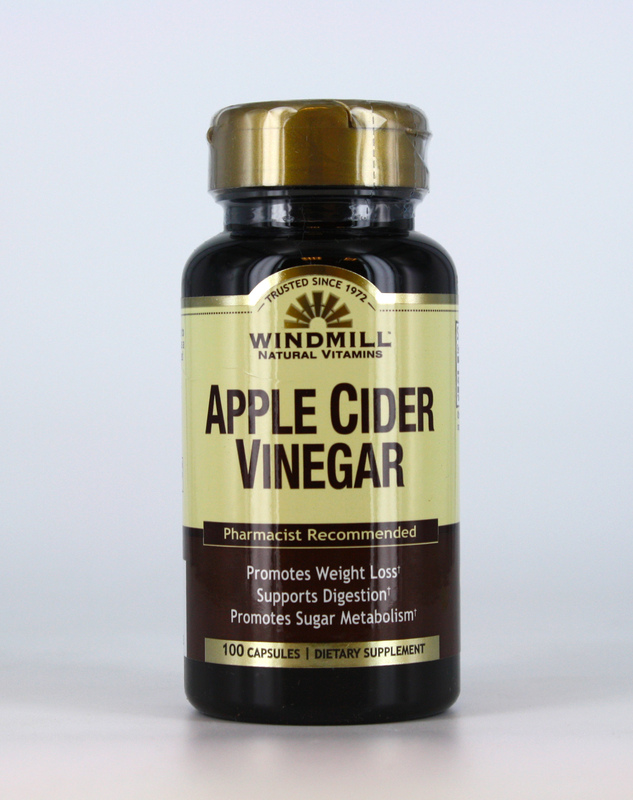 Apple Cider Vinegar has numerous proteins, enzymes; friendly bacteria and high acetic acid content that helps promote weight loss, satiety and proper digestion. It also aids detoxification and fluid balance. Garden Greens® Apple Cider Vinegar is raw and unfiltered, providing the cloudy strands of “mother” that is needed to promote good health. This proprietary formula also contains Garcinia. Garcinia Cambogia’s active ingredient is Hydroxycitric Acid (HCA), which has been shown to help the body naturally burn stored fat and may promote a feeling of fullness. Garcinia Cambogia is among the most studied super fruits shown to support healthy weight loss! 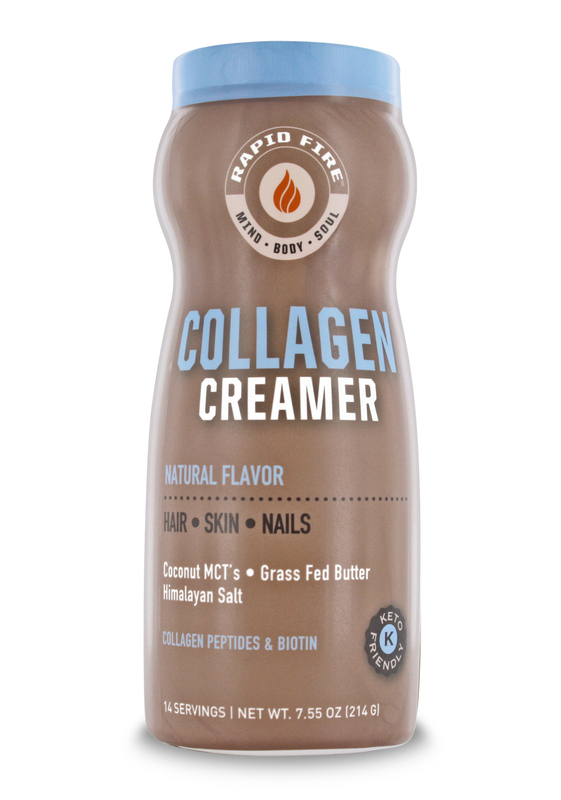 When taken daily, this liquid delivery system may promote hair and teeth health, help regulate blood pressure levels, help maintain cardiovascular health, and support pH levels. SUGGESTED USE: Shake well before using. 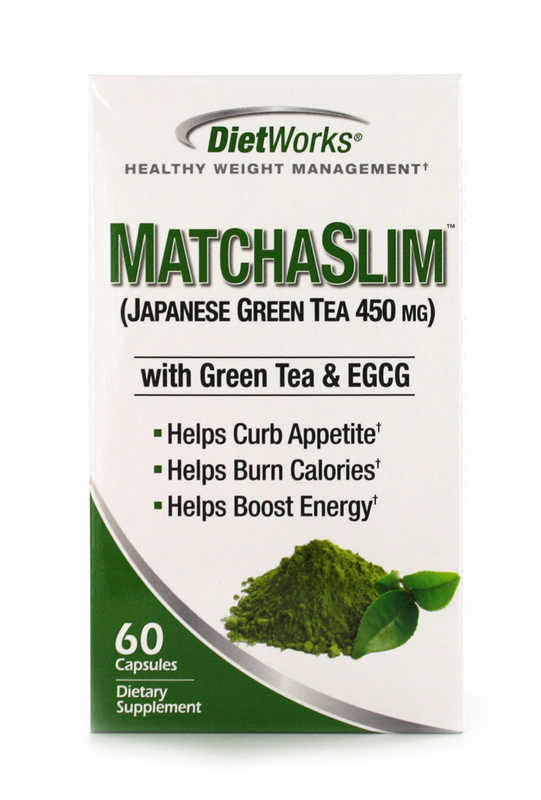 Take one tablespoon once or twice daily between or after meals as a dietary supplement.